- In Aegyptus, the Nile and its yearly flood brings some extra food. 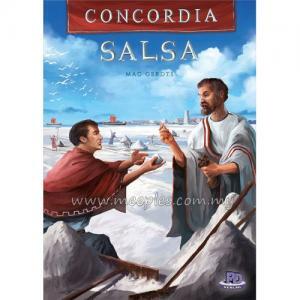 You can also engage yourself in trade with frankincense or gold for sestertii and victory points at the end of the game. 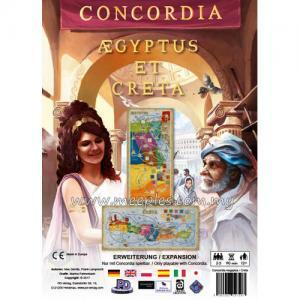 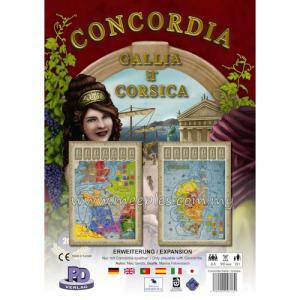 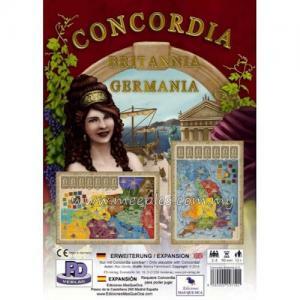 - In Creta, you play on a tight map containing only twenty cities in nine provinces (one with only a single city). 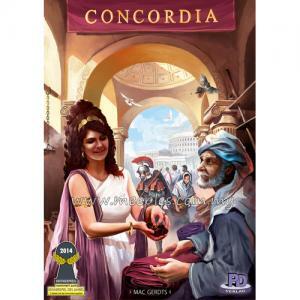 *NOTE* This is not a complete game, Concordia is needed to play.